About Northern > Why should I choose NORTHERN? Why should I choose NORTHERN? 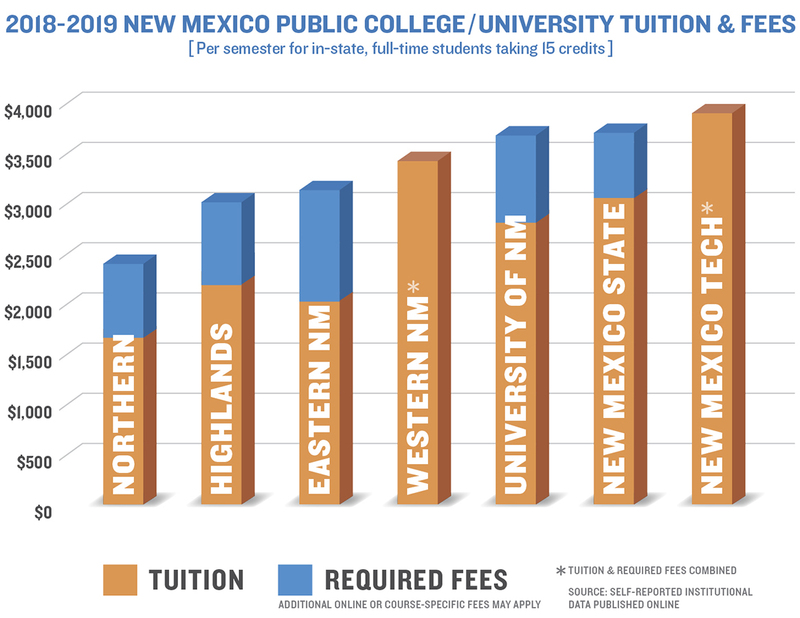 NORTHERN New Mexico College is the most affordable four-year college in New Mexico. Bachelor's & Associate Degrees in Business Administration are ACBSP accredited. Bachelor in Information Engineering Technology is accredited by ABET. Associate Degree Nursing program is accredited by ACEN. RN to BSN Nursing degree is accredited by CCNE. Bachelor's & Associate Degrees in our College of Education are NCATE accredited. Barbering, Cosmetology and the Associate Degree in Nursing are approved by their respective state licensing boards. NORTHERN employs more than 40 experienced, full-time faculty and 22 full-time PhD faculty. Classes are small and personal. Average class sizes at NORTHERN range from 12-15 students, allowing you to get personal, one-on-one instruction from faculty. NORTHERN provides students with unique opportunities for academic, personal and professional growth in all areas of study. Presenting research at the Native American Indigenous Studies Association in Washington D.C. (2015). To see more about what makes NORTHERN unique, browse our VIEWBOOK.